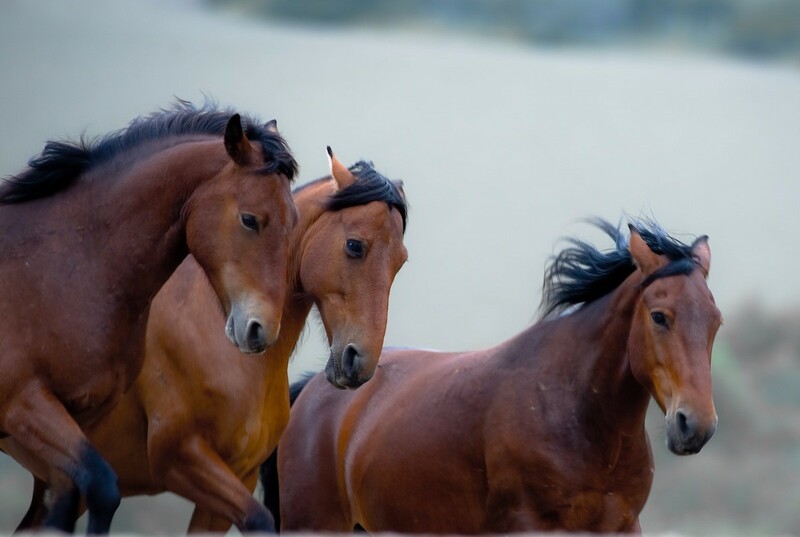 We, the undersigned citizens, call on the United States President, the U.S. Congress, and the U.S. Department of the Interior to redirect tax dollars toward on-range management of wild horses and burros and away from the Bureau of Land Management’s antiquated, inhumane and unsustainably expensive system of capturing, removing and warehousing wild horses. focus on relocating multiple intact family and bachelor bands that inhabit a region. Please include your full address so that we're able to share petition results with your Congressional representatives. Thank you for signing our Wild on the Range petition! The power of our combined voices can not be overestimated. Please consider sharing this petition with your friends and family. Thanks!